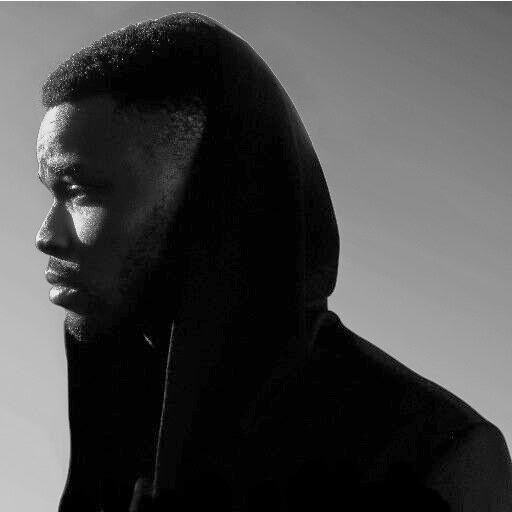 Absolutely stunning track from UK R&B singer Raheem Bakare. It feels like I've been waiting for a track like this from an UK artist for years and it's finally appeared, it mixes the great songwriting and melodies of classic R&B tracks with a real 21st century modern energy. Perfection.